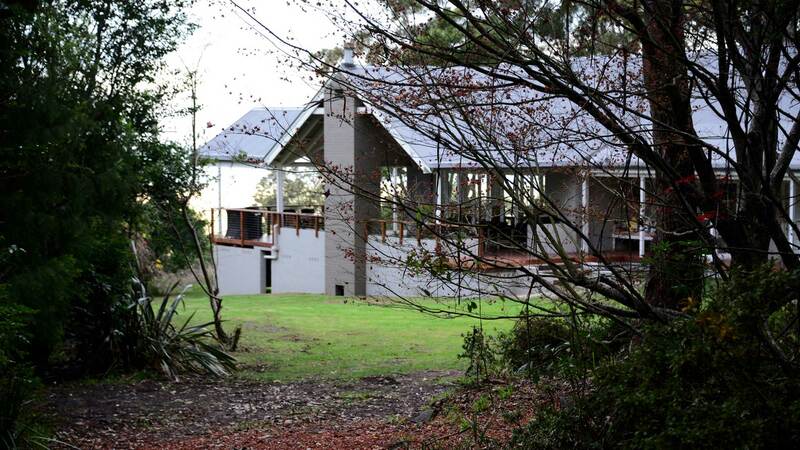 Eagles Rest is a luxurious country home offering short term rental accommodation. 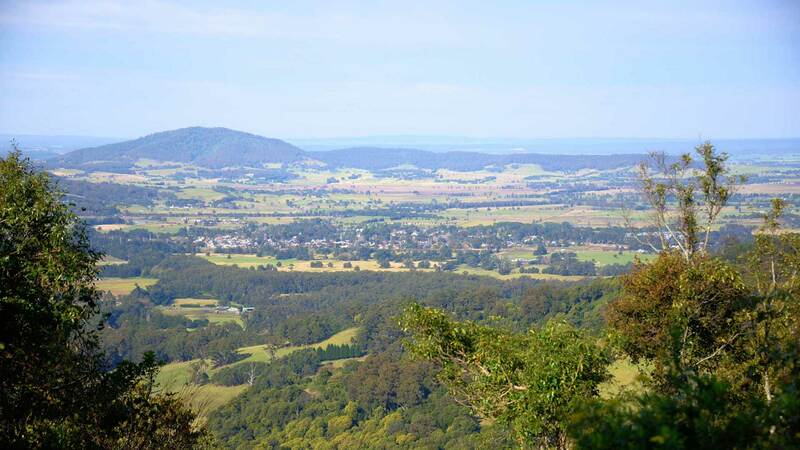 The property sits high above Berry in the Hinterland and offers spectacular views for as far as the eye can see. 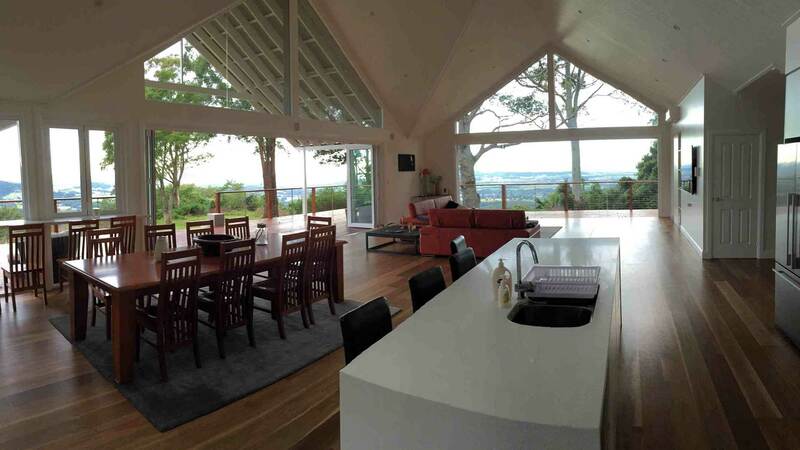 The house features five large bedrooms (three with en-suites) which allows you to retreat to your own private space. 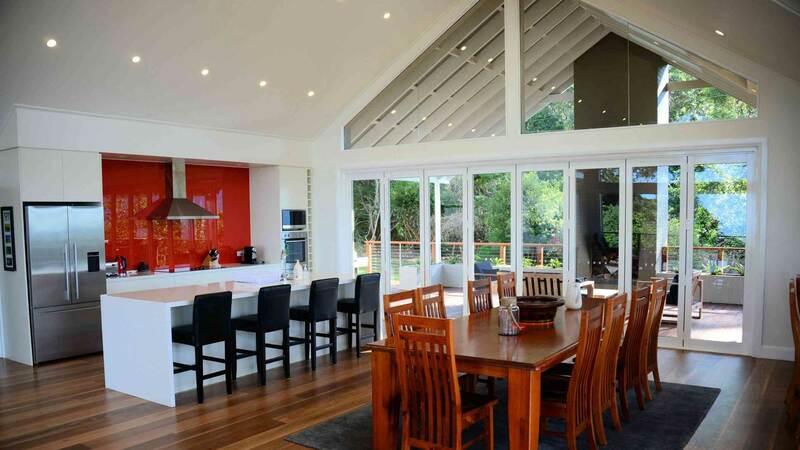 If entertaining is more your thing, two huge indoor areas afford fun and comfort for the largest group. 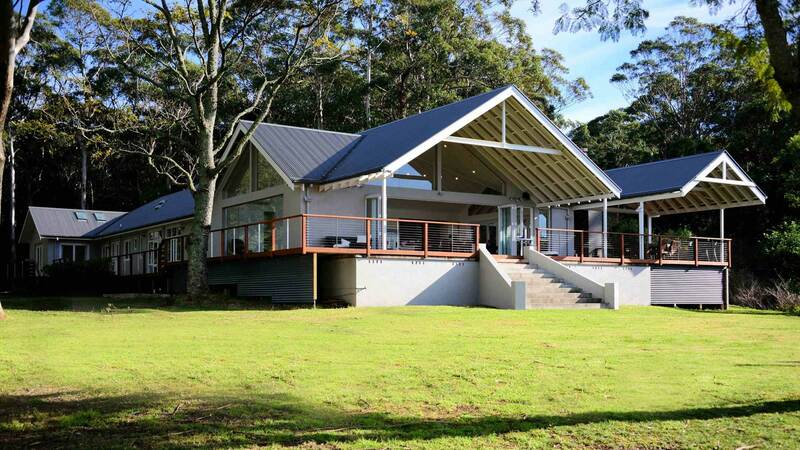 It is the perfect getaway for your family and friends to unwind and enjoy the unrivaled views, peace and privacy that Eagles Rest is renowned for. Our home is filled with the things we love. From great beds with 1000TC sheets to huge televisions, Foxtel & Bose entertainment systems, large dining tables, comfy lounges, outdoor and indoor fireplaces, large walk in pantry, separate garage and loft, several outdoor entertaining areas, well appointed kitchen and the highest quality finishes throughout – we’re sure you will love it at Eagles Rest as much as we do. 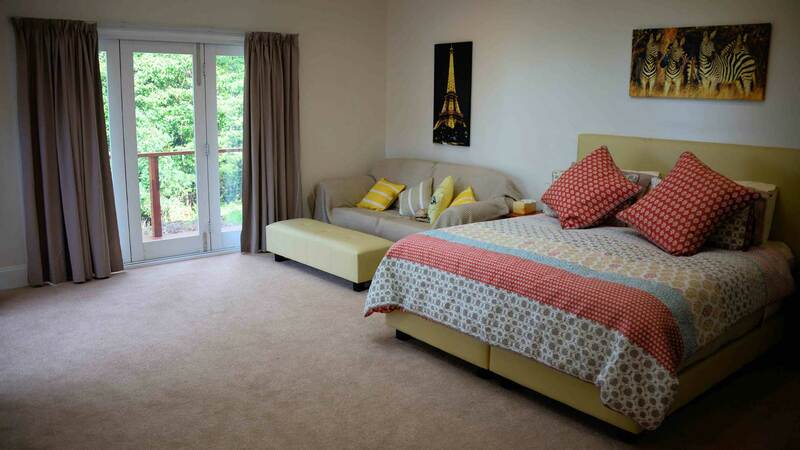 All bedrooms in the house are designed for couples, 3 bedrooms have ensuites. Bedroom 1 has a King Bed, the rest have Queens. 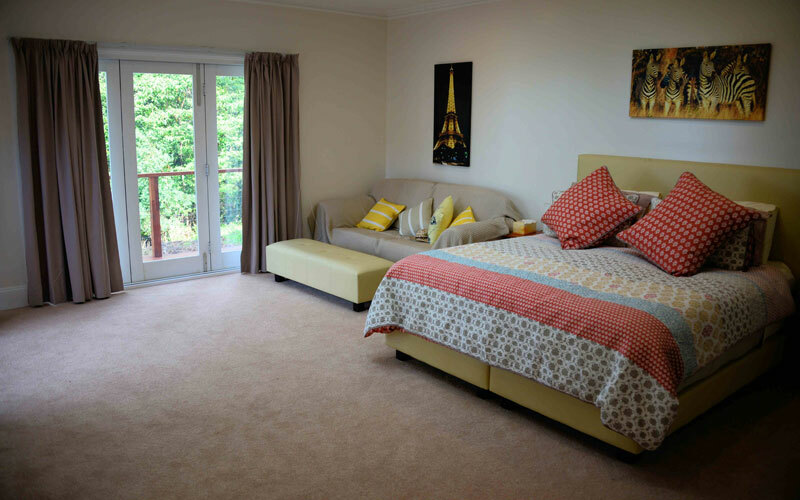 Bedroom 2 has a fold out divan, whilst Bedrooms 1 and 2 could take extra bedding if you wanted to bring along sleeping arrangements for small children. The loft has four Queen beds and a King Single trundle – and as such can sleep a further 10 people. 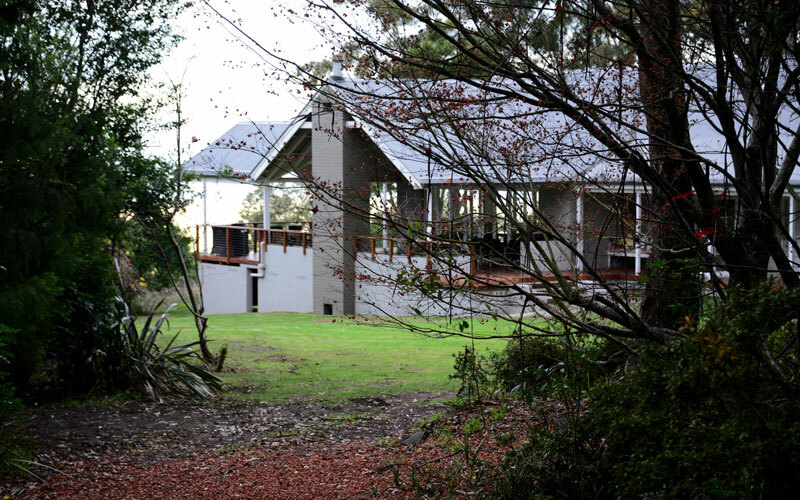 It is upon Woodhill Mountain – some 350m above sea level – that you will find Eagles Rest. Less than 10 minutes up the mountain road and you might as well be a million miles away from everything. 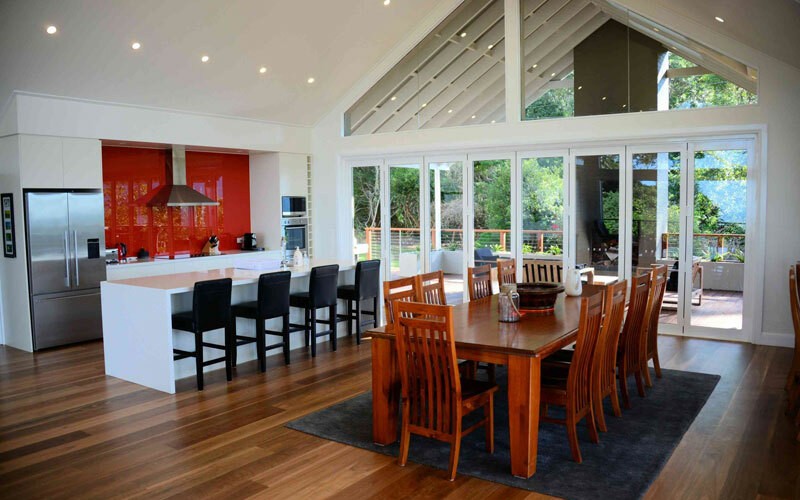 As you enter the property through the private gate and continue driving a short way through the natural bushland, the house finally reveals itself allowing for the last few stresses of modern living to fall away.